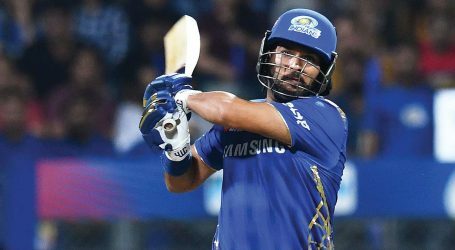 Yuvraj Singh, who was bought by Mumbai Indians for the upcoming IPL, went all guns blazing and scored 80 runs from 57 deliveries. 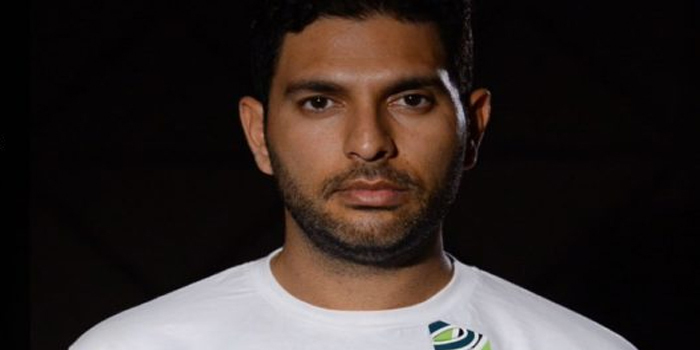 Yuvraj Singh has sent out a message with his batting prowess ahead of the Indian Premier League (IPL) 2019, which gets underway from March 23. The veteran Indian batsman played this knock in the DY Patil T20 Cup for Air India against Mumbai Customs. Yuvraj, who is known for is power-hitting abilities smashed seven boundaries and four sixes in his knock. However, it was not enough to help his side register a win as they lost by nine wickets. 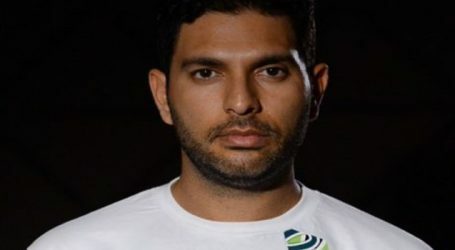 Yuvraj was bought for rupees one crore by the Mumbai franchise at the auction ahead of the season. He went unsold in the first round of the auction but was picked by Mumbai Indians in the second round. The 37-year-old left-hander, who last played for India in June 2017, was a part of the Kings XI Punjab squad last season and had a woeful season with the bat post which he was released by the franchise ahead of the auction.